A team of manufacturing experts is ready to demonstrate the power of the full range of complementary technologies at a much-anticipated industry show. 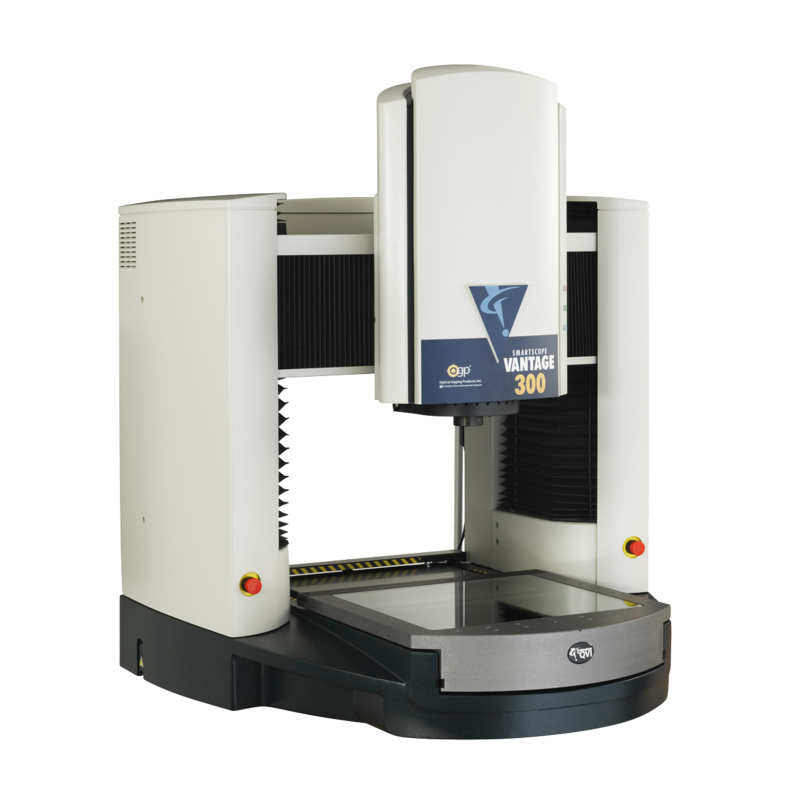 Across its businesses, the Derbyshire-based Carfulan Group works with top UK manufacturers in multi-sensor metrology, turned-part measurement, 3D printing and tool pre-setting and inspection, empowering customers to improve their production processes and achieve end-product excellence. On October 31 and November 1, at Birmingham’s NEC, the group will be exhibiting at the 10th annual Advanced Engineering Show, the UK’s largest gathering of OEMs and engineering supply chain professionals. Visitors to stand P10 can discover for themselves the best-in-class solutions offered by the Carfulan Group, and why its clients include world-leading leading companies in aerospace, automotive, oil and gas, healthcare, education and consumer goods. Carfulan Group Managing Director Chris Fulton said: “From design through machining to quality control, we work hand in hand with our customers to push innovation boundaries at every stage of the production process, empowering them to make the best products they can in the most efficient way available. “Our business model is all about providing innovative manufacturing solutions to the market in a way that no-one else can, as we represent four companies with exclusivity in the UK. At Advanced Engineering will be OGP UK, SYS Systems, ZOLLER UK and VICIVISION UK. ZOLLER UK, meanwhile, is a specialist in intuitive tool pre-setting, inspection and management solutions, helping businesses to ensure tools are of the right quality to create accurate and conforming parts prior to machining. This not only reduces down time but also increases tool life, saves on tool costs and eliminates scrap. 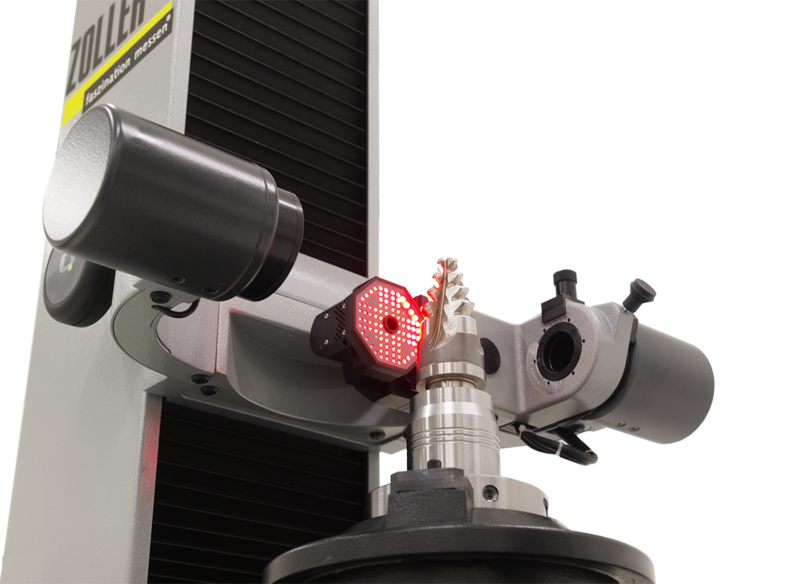 Its smartCheck is a high-performance tool inspection and measurement machine designed for all cutting tools, enabling efficient checking before and after the sharpening process to ensure absolute precision and documented results. It guarantees productivity gains from CNC grinding machines. 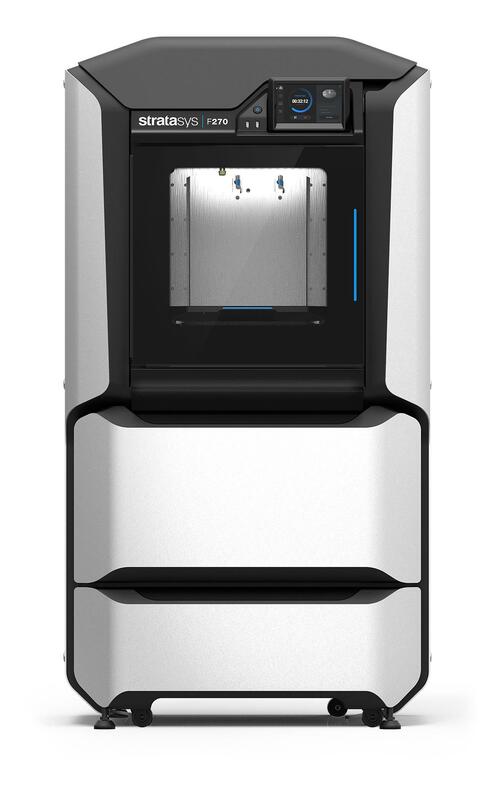 It will be bringing along a printer from its F-Series to Advanced Engineering, a machine combining powerful Fused Deposition Modelling (FDM) technology with intuitive GrabCAD design-to-print software to provide the most versatile and intelligent rapid prototyping solution available. 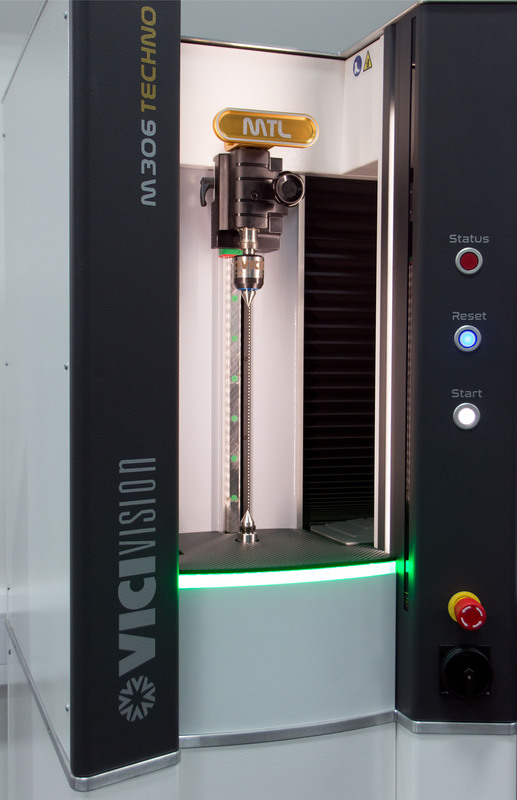 Finally, VICIVISION UK will have an M306 on the stand, a high-performance optical and non-contact measuring machine for cylindrical parts such as shafts, valves, screws and threaded inserts. The Carfulan Group recently announced that it had taken ownership of a fifth company after it was appointed the first worldwide partner of Israel-based XJet. Under the name XJ3D, it will supply XJet’s trademarked NanoParticle Jetting technology, which is capable of 3D-printing geometrically complex ceramic and metal parts quickly, safely and with unmatched quality, breaking new ground in the additive manufacturing industry.